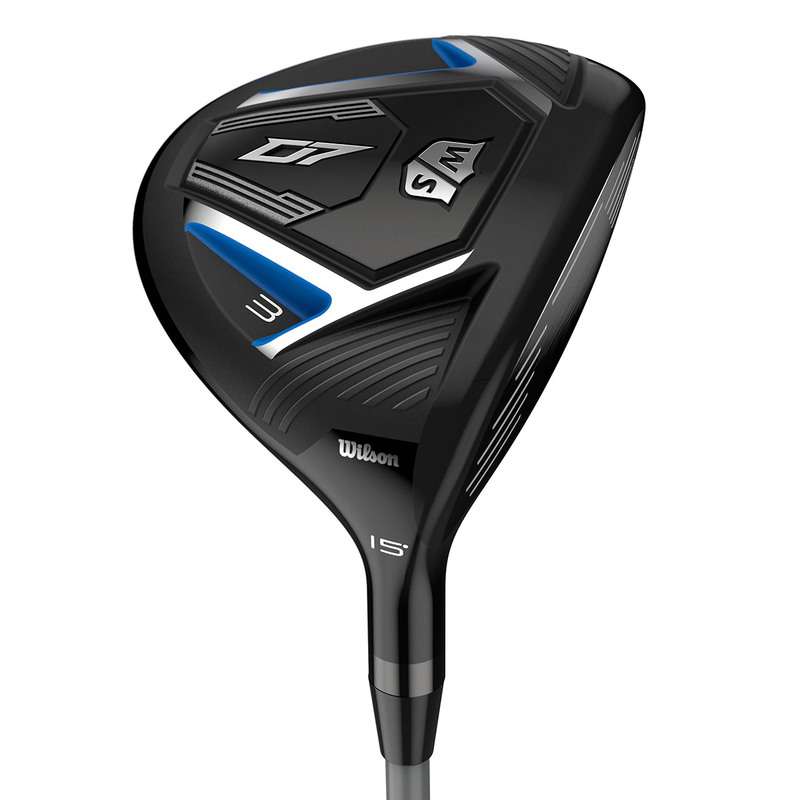 New for 2019, the Wilson Staff D7 fairway has been engineered with advanced materials and RE.AKT Technology to give you the best possible versatility and playability. 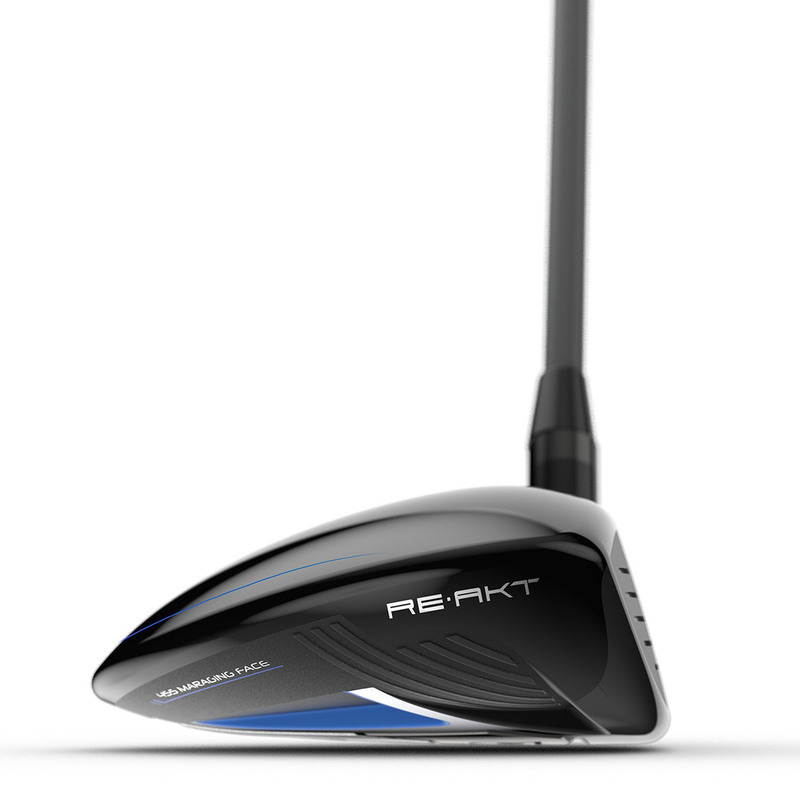 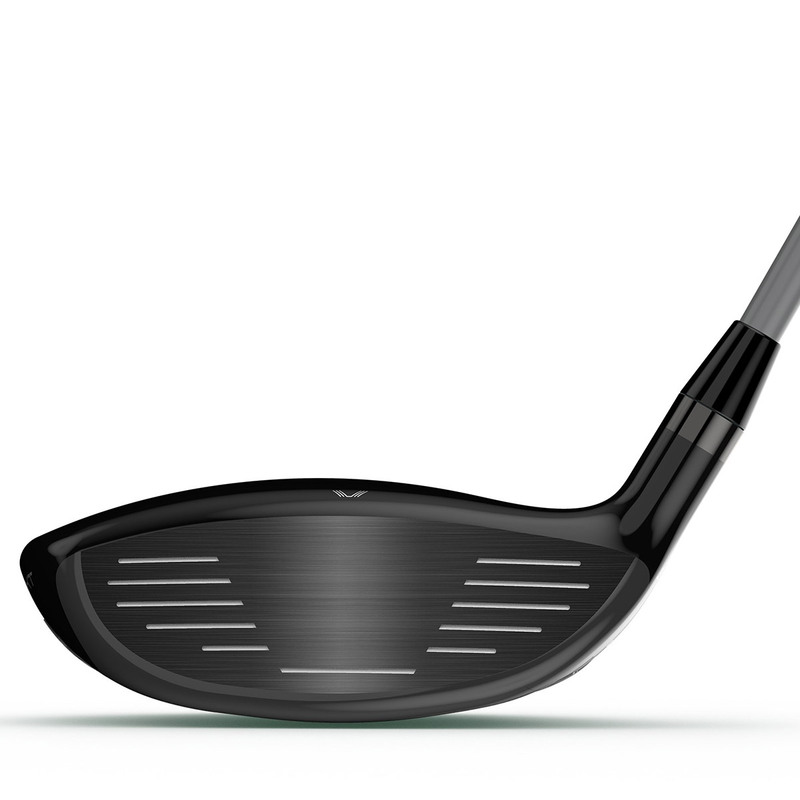 The superlight design makes it easier to swing and generate faster clubhead speed. 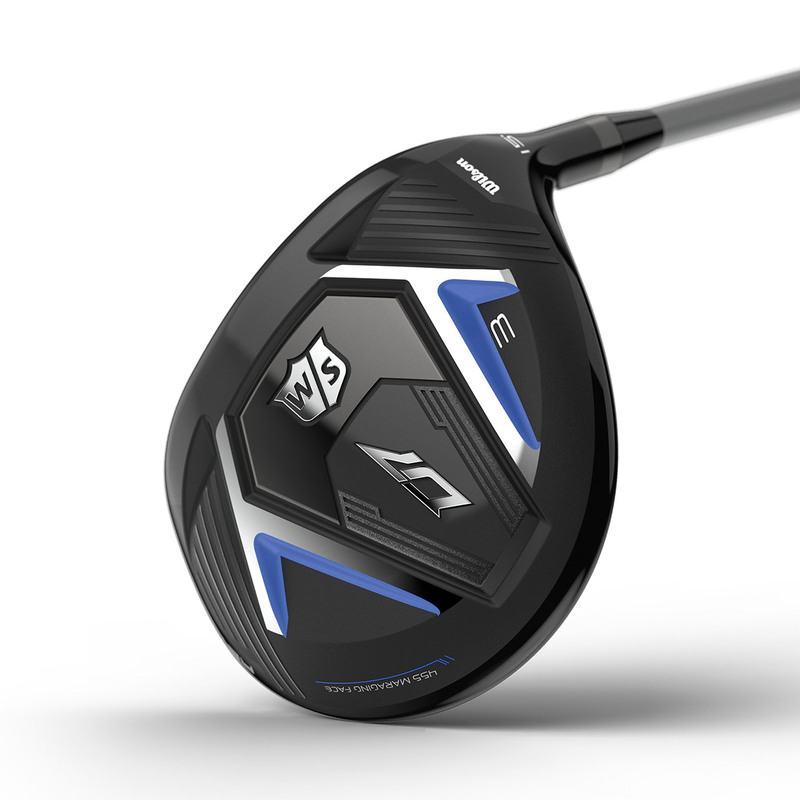 The D7 fairway has a thin, hot face insert, made from high-strength maraging steel, this creates an incredible feel and enhanced ball speed performance. 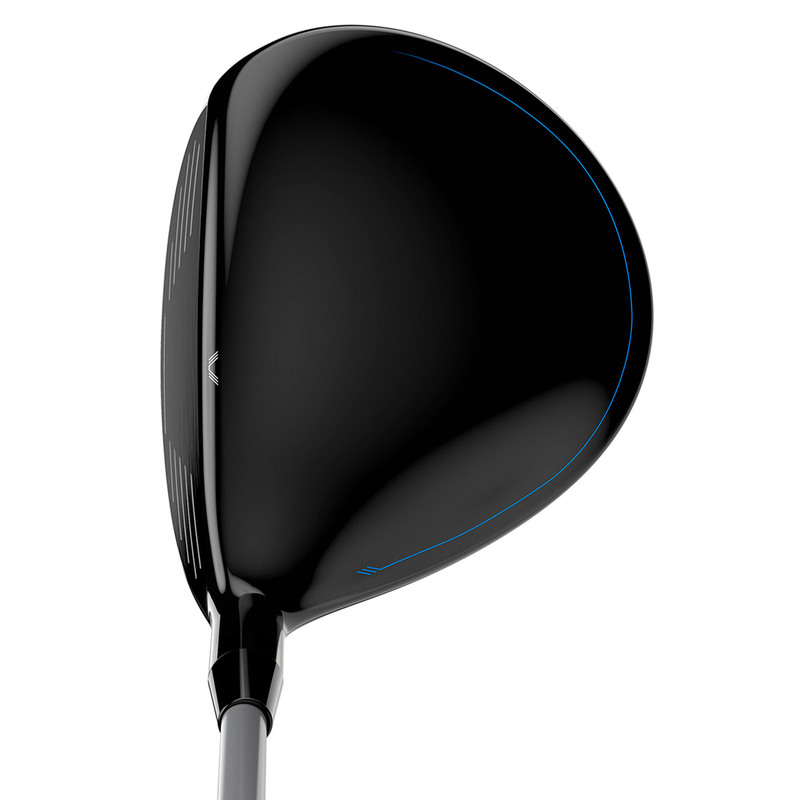 This D7 fairway wood also comes with its own branded head cover.